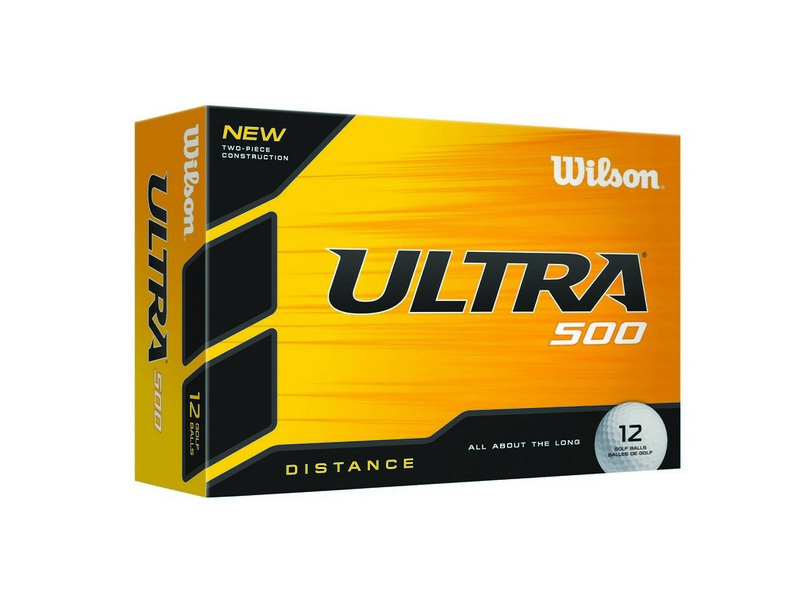 The Wilson Ultra 500 Distance Golf Ball features optimum spin for maximum distance and control and allows adding custom logo to create impressive Business Giveaways. The all new Wilson Ultra 500 Distance Golf Ball makes an excellent choice for promotional giveaway for sporting good stores, country clubs and golf trainers. For all those customers who want a golf ball that allows them to play their best game, this golf ball is a nice option. Featuring a cut-proof ionomer cover, this ball offers optimum spin for maximum control and distance. It offers enough space for customization and ensures that your business logo, advertising message and custom artwork is displayed well. Book your order and stand out at the next corporate event.